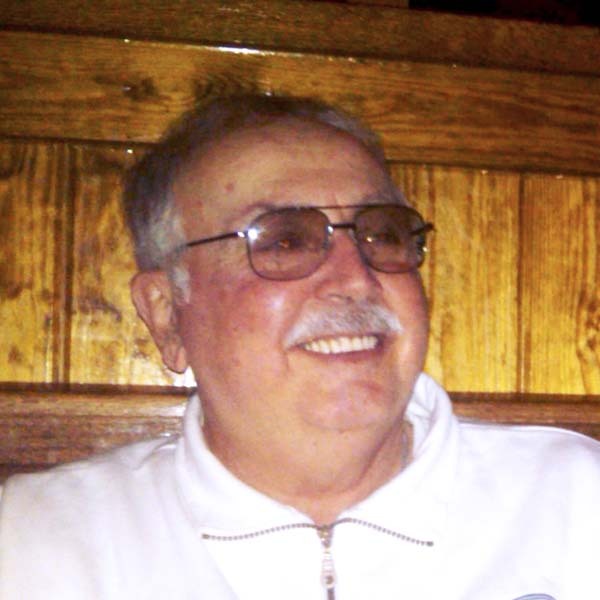 Joseph C. Vavruick, 75, of Easterly Street, Gloversville, died Saturday, August 18, 2018, at St. Mary’s Healthcare, Amsterdam surrounded by his loving family. He was born in Gloversville on February 11, 1943, the son of Joseph and Mary De Angelis Vavruick and was a 1961 graduate of Mayfield Central School. Joe attended Hudson Valley Community College and was a lifelong area resident. Mr. Vavruick was a second generation baker and owned and operated the former Vavrick’s Bakery in Gloversville for 13 years. He was a longtime local business owner of Quigley’s, the Pine Lodge, a car dealership and a contracting business. He was also a longtime area girls volleyball official. Joe was a member of the Sacandaga Boating Club for over fifty years and a member of the Pine Tree Rifle Club, Moose Club, and Bleeker Fish and Game Club. He enjoyed boating, volleyball, motorcycle riding, stock car racing, trap shooting, and 1950s nostalgia, including cars, buildings, and soda shops. He was of the Catholic faith and regularly attended services at Sacred Heart Church. He was also a caretaker there for several years. In addition to his parents, he was predeceased by a grandson, Michael Villa. Survivors include his children, Barbara Villa of Atlanta, GA, Joseph (Melanie) Vavruick Jr. of Mayfield, Christine (Craig) Matte of Charlotte, NC, and Debora (Thomas) Clark of Clifton Park; five grandchildren, Taylor Vavruick, Edward Matte, Paige Clark, Kaitlyn Vavruick, and Jackson Clark. Cremation was performed at Park View Crematorium, Schenectady. Calling hours will be held on Tuesday from 4 to 7 p.m. at the Robert M. Halgas Funeral Home Inc., 111 County Highway 106 (Corner of Route 29 and Black Street), Johnstown. A prayer service will be held on Wednesday at 10 a.m. at the funeral home with the Rev. Jun Segura, officiating. Memorial contributions may be made to the American Diabetes Association or to Helping Hands Preschool, where his autistic grandson attends, both in care of the funeral home.